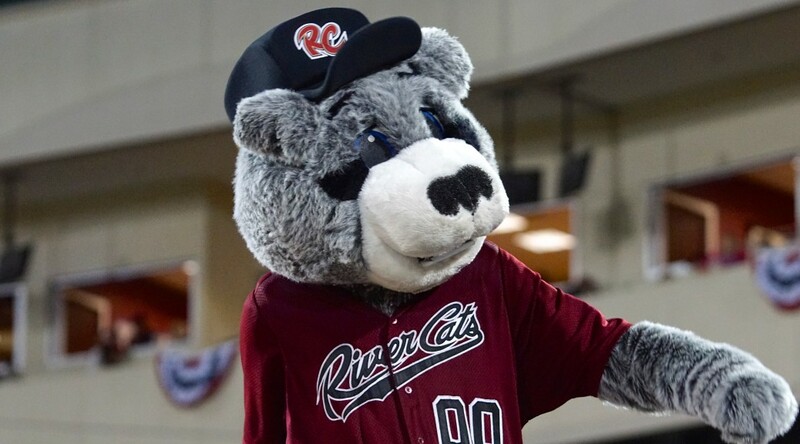 EL PASO, Texas – The Sacramento River Cats dropped a wild one to the El Paso Chihuahuas Thursday night at Southwest University Park. The teams combined for 15 runs, 26 hits, and 4 errors in a back-and-forth affair that ultimately went El Paso’s way. Despite the loss, the River Cats offense continued to look good on the road, hitting .275 on the night and scoring six runs. Both teams jumped out early, scoring a combined seven runs in the first two innings. After Adam Duvall walked in the top of the first inning, Travis Ishikawa crushed his second home run in his last three games. El Paso countered immediately with three runs in the bottom of the first on Tommy Medica’s bases-clearing double. The River Cats scored again on a two-run home run, this time from Juan Ciriaco. They extended their lead to three with another two-run inning in the sixth, but El Paso came back to tie the game at six with a pair of RBI-singles from Ramiro Pena and Rocky Gale. The Chihuahuas jumped ahead 9-6 in a three-run seventh in which the River Cats committed two errors. El Paso’s 4-5-6 hitters combined to go 7-for-15 and drove in five of their team’s nine runs. Jake Peavy (0-1, 8.10) threw 83 pitches in the start, the most of his rehab assignment. He tossed 4.1 innings and allowed 4 runs on 7 hits and 1 walk while striking out 8. He is expected to make at least one more rehab start. Braulio Lara made his first relief appearance for the River Cats and gave up 2 runs on 4 hits and a walk and recorded just two outs. 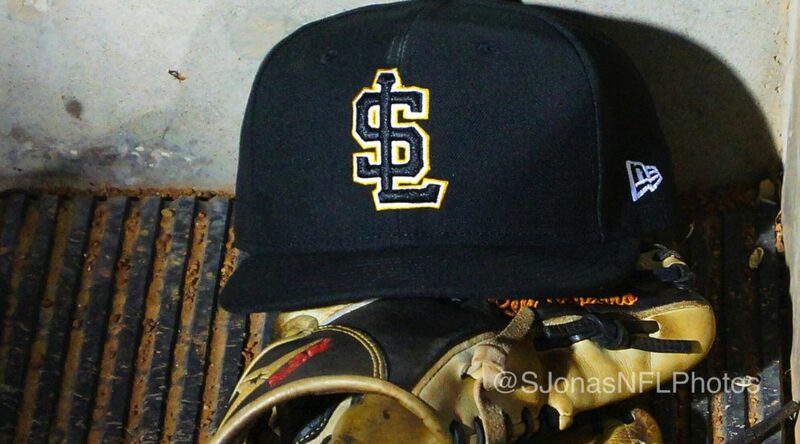 Snodgrass (1-1, 1.59) took the loss, giving up 3 runs (1 earned) in 2 innings of work. El Paso’s Robbie Erlin tossed 5 innings, allowing 6 runs (5 earned) on 8 hits. He walked 1 and struck out 6. Jerry Sullivan picked up the win and is now 1-0 with a 3.38 ERA. Marcos Mateo recorded his eighth save of the season. With two more errors in the loss, the River Cats now have 66 on the season. When the River Cats play clean defense and do not commit an error, they are 16-7 so far in 2015. When they commit two or more errors, however, they are now 5-15. Sacramento will look to build off their positive offensive display in tomorrow’s game two. RHP Chris Stratton (0-0, 1.42) will make his second Triple-A start and try to follow up on his strong debut last week in Oklahoma City (6.1 IP, 3 H, 1 R, 4 BB, 1 K). Taking the mound for El Paso is their right-hander Zack Segovia (1-2, 5.31). Tomorrow night’s game is set for 6:05 p.m. and the game will air live online at rivercats.com and on ESPN 1320. 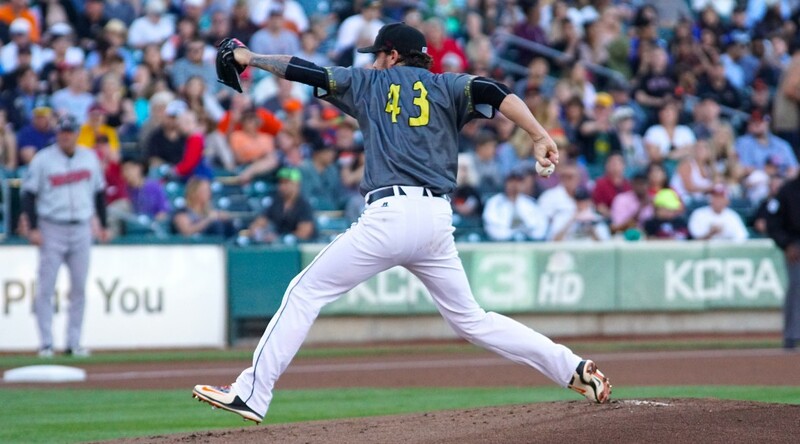 Game Recap Courtesy of the Sacramento River Cats Media Relations.